I'm an Arizona based FTSTAHM. I work full time in social media management and the VA world. I take care of my little one and my man, I bake, cook, clean, and write. 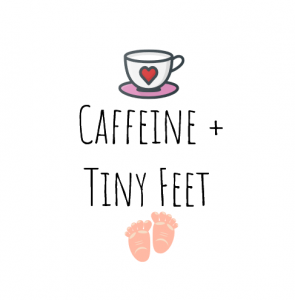 I'll be reviewing a variety of mum and baby products, sharing homemade baby food recipes, mix in a little bit of beauty and self-care tutorials plus tons of other mommy related content. Please follow me on my journey through mommy-hood!